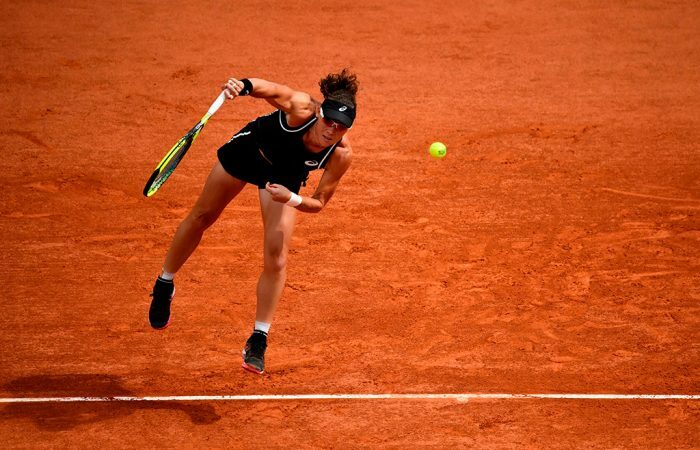 Sam Stosur has continued her return to form with a straight-sets win over Patty Schnyder in Gstaad to set up a quarterfinal meeting with No.1 seed Alize Cornet. 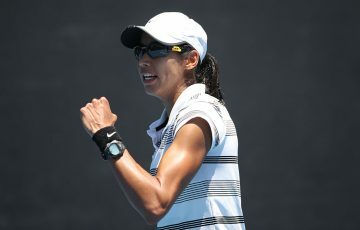 Sam Stosur has continued her impressive run at the WTA Ladies Championship Gstaad, dropping just five games against Patty Schnyder to reach the quarterfinals. 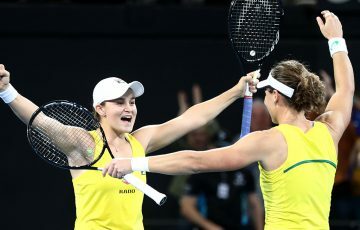 Stosur beat the former world No.7 6-4 6-1 to set up a meeting in the last eight with top seed Alize Cornet at the clay-court event in the Swiss Alps. Cornet beat qualifier Conny Perrin 6-3 6-3. 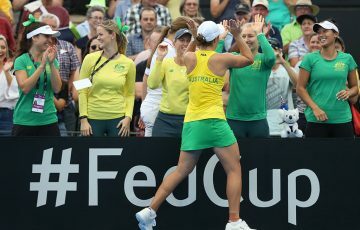 Stosur won her third straight match against Schnyder – and first since 2011 – after breaking the Swiss five times and winning almost 80 per cent of her first-serve points. 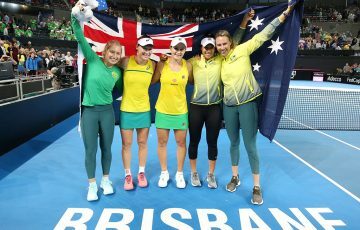 The Australian, seeded fifth in Gstaad, has won 11 of her last 17 matches and is projected to rise to No.65 in the WTA rankings. 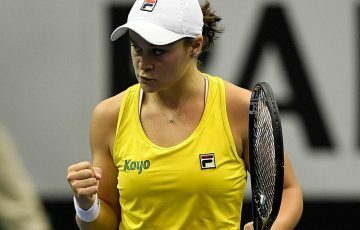 She takes a 5-2 head-to-head lead into her match against Cornet, having won their last meeting in Beijing in 2014. At the ATP event in Bastad, John Millman lost to Argentine Federico Delbonis. Millman, the No.8 seed, lost 6-4 6-4 but is projected to make his top-50 debut when next week’s rankings are released.